"I spent all my time wondering 'What if?' Then one day I woke up and I was 33." Rinko has hustled her whole life, but one day she wakes up and finds herself a writer of a cheap online soap opera with only two friends (with whom she goes drinking most nights). In a booze-fueled delusion, she swears to get married by the time the Tokyo Olympics roll around in 2020, but it's not going to be a straight line...and there won't be any fairy tale endings! 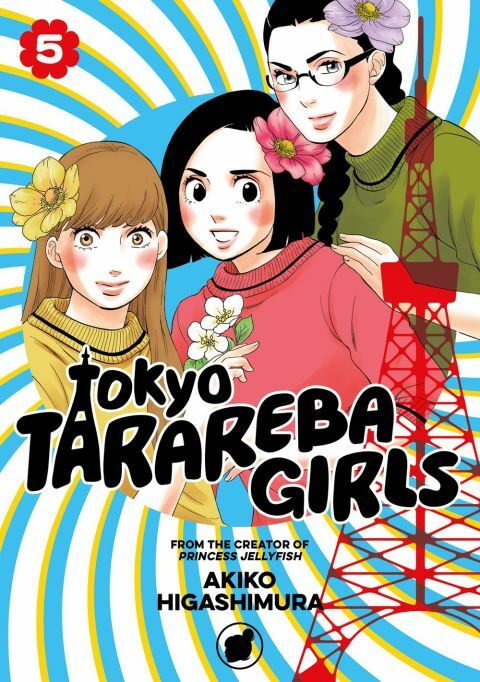 Other products for "Tokyo Tarareba Girls" in "Books"